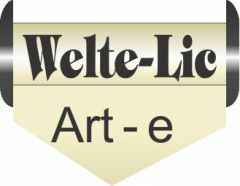 Nearly 860 Welte Licensee e-roll files of classical music. 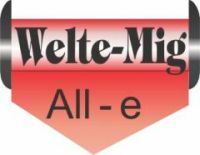 These e-roll MIDI files are for playing on a MIDI-equipped Welte Licensee reproducing piano. Catalogues for this package are on the downloads page at petersmidi.com. Successful payment via PayPal will generate an email giving you the link to this download product.